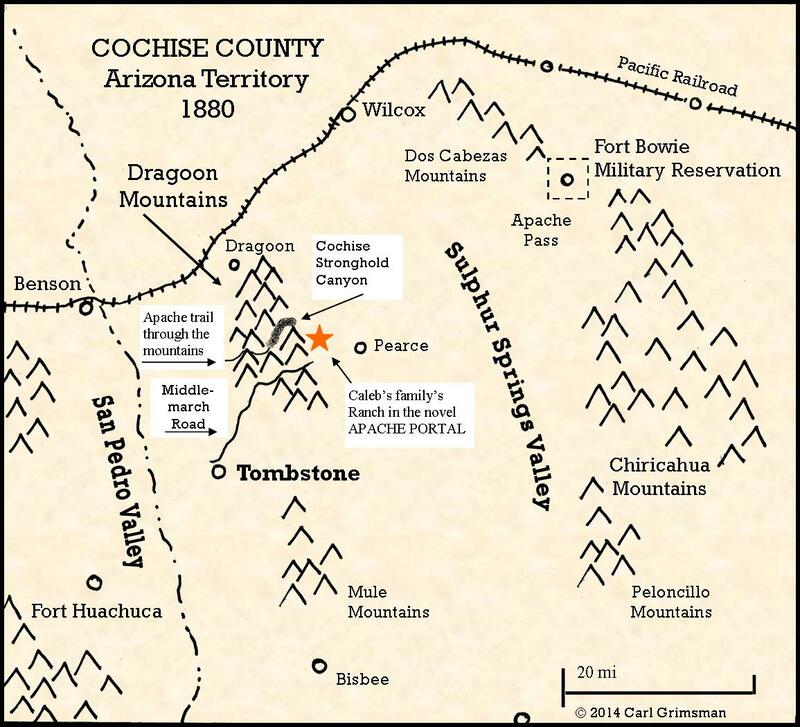 “Cochise Stronghold: Dragoon Mountains” opens my new series of articles exploring the life and times of my frontier novel APACHE PORTAL. Although the Chiricahua Apache were a nomadic people who followed cycles of game animals, wild crop harvest, and seasonal weather, the Dragoon Mountains were one of their favorite campsites. It was protected, well-watered, and provided many avenues of escape from enemies. Join me on a pictorial hike into the historic environs of the brave Apache who lived here around the time when APACHE PORTAL was set, in this very area in 1880. And visit Amazon.com to buy the book as an ebook or paperback.